WhatsApp might delete all your data starting from November 12 as the social messaging app is preparing to make Google drive as its default backup storage service. Above all Google Drive will not charge the space or include in the 15 GB default storage. Therefore, WhatsApp issued notification that they are moving completely to Google Drive. Hopefully, today WhatsApp will completely transfer their backup storage to Google Drive. For that reason, WhatsApp has to delete all their data on the previous server in order to completely transfer to Google Drive. Before that WhatsApp has provided an option to the users to select an automatic upload of backup to Google drive but this time they have made Google drive as a permanent default backup storage. According to my opinion, this is a good step taken by WhatsApp. It will definitely reduce the burden on the communication network to ensure the security of the backup, as Google Drive is already far ahead in providing better secure cloud storage than many other cloud service providers. Rather it will help WhatsApp to focus on their core business by providing better communication services to the users. Go to Google Drive app on your smartphone or website via PCs and signin if you've not already. Tap on the 3 Bars button or Menu option on mobile devices and then go to "Backups", Desktop users can access "Backups" directly from their left hand menu/sidebar. From there users can check their last updated backups. If you are unable to find any Whatsapp file name there, than chances are you've never connected your Google Drive account with the WhatsApp app for backing up your group/personal chats, pictures and videos. Which, unfortunately means lost of all your WhatsApp data. However, if users have properly connected their WhatsApp account with Google Drive account and had opted for the automatic backup feature, then this might not be the case. Those users can find the WhatsApp data in the Google drive archive, from where they can also wipe out the WhatsApp backups if they want to. 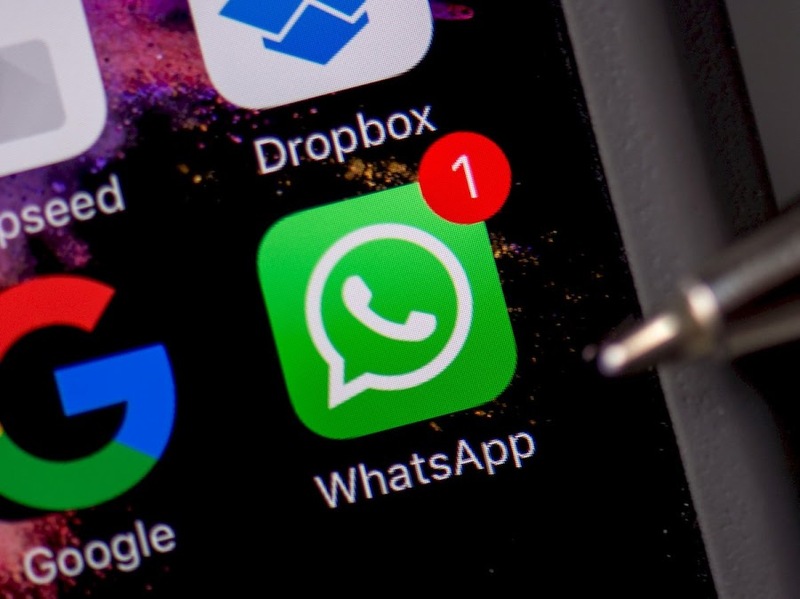 Note: Even if some users have connected their Google Drive and WhatsApp services properly but had selected the manual backup option, then chances are they might have lost their old WhatsApp photos, chats and videos.